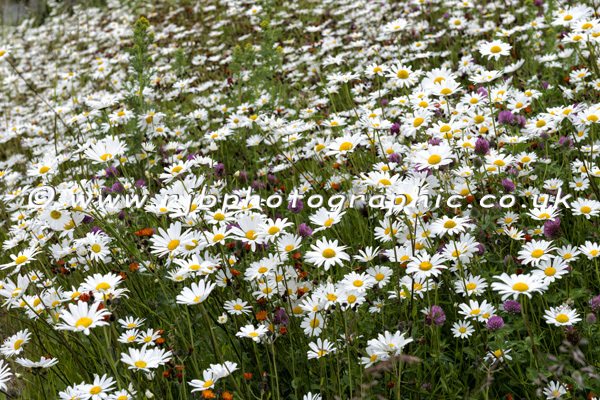 Aren’t fields full of wild flowers brilliant? 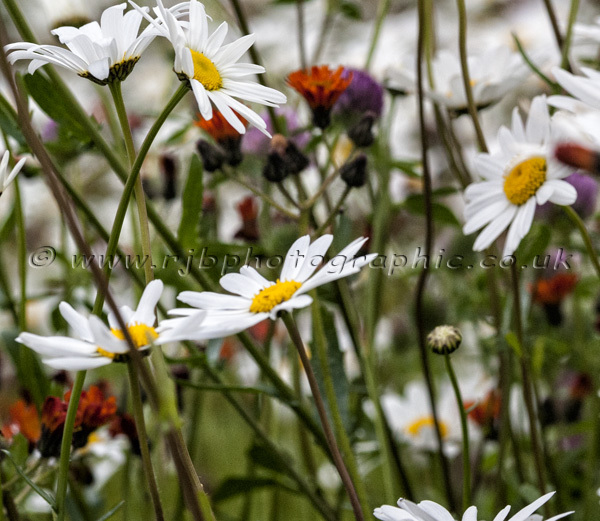 Fortunately it’s been a great year for wild flowers this year with huge swathes in the fields all around Ryedale. 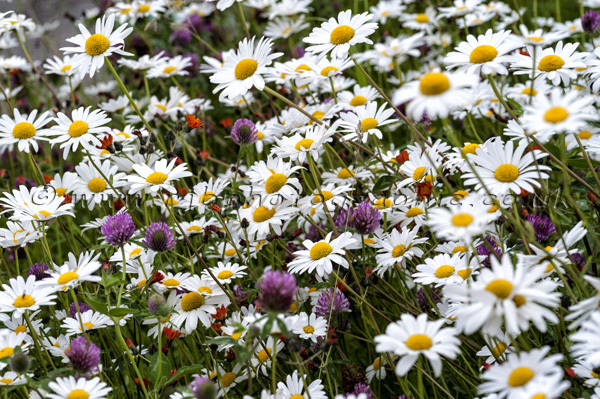 Normally we would have to travel over to places like Wensleydale to get any quantity of wild flowers, but this year we’ve been able to capture them locally. Buttercups have been everywhere and the Wolds are alive with Cow parsley and red & white Campion, and now the Poppies and Oxeye daises are bursting through. 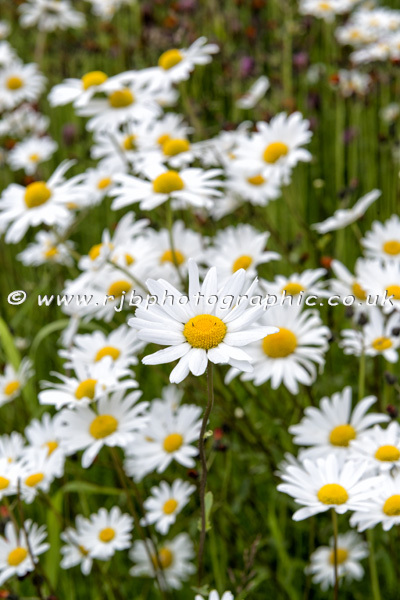 Traveling back from an exhibition we spotted a glorious bank of Oxeye daises in the middle of a village, so we just had to return to capture them. 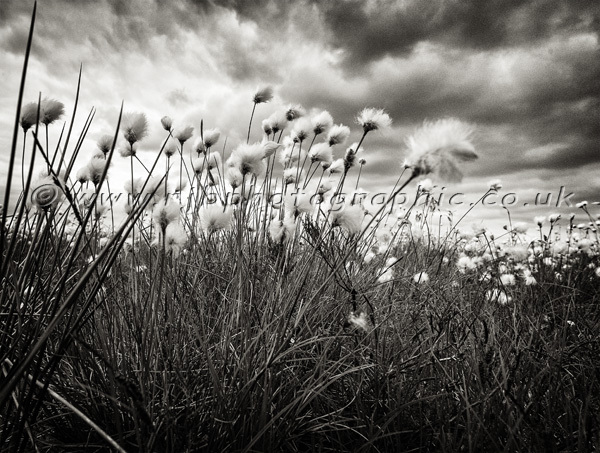 After that we pressed on up to Danby Rigg which was covered in cotton grass. 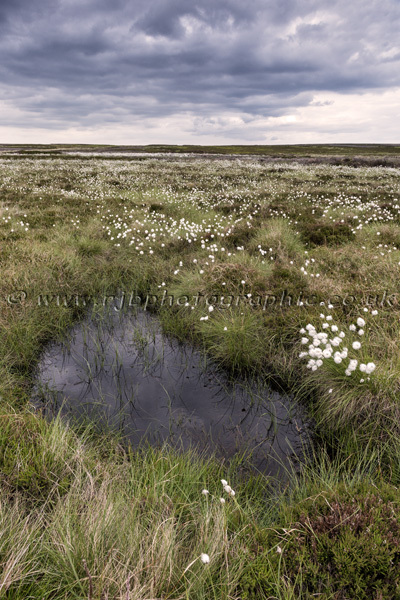 We normally get some cotton grass on the moors, but this year there are literally acres of them. Traveling back from Danby Rigg, we spotted another bank covered in Oxeye daises, so we just had to stop and record them as well. Swathes of wild flowers like this don’t occur every year, so we are working hard to make the most of them while they last. Poppies seem to be the one wild flower that is in short supply so far, but who knows, they are popping through all the time, so we might just get some yet. 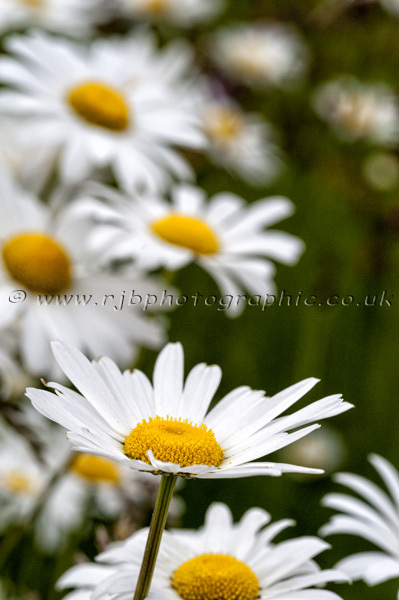 This entry was posted in Flowers, Meadows, Moors, Uncategorized.